After the harvest season is over, winemakers start thinking about the future. 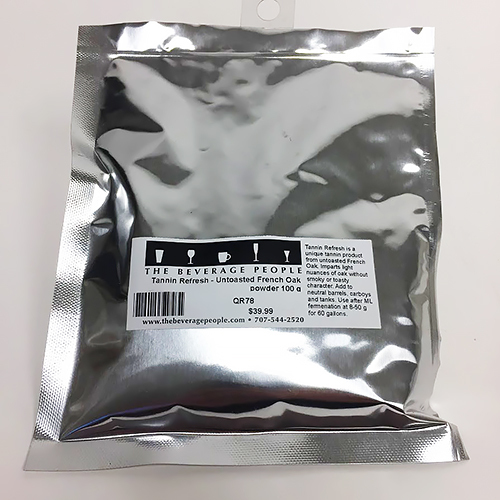 The fermentations are done, everything is sulfited, and the wine is in storage, so what comes next? At this point, we all stop and ask ourselves... Do I need oak? 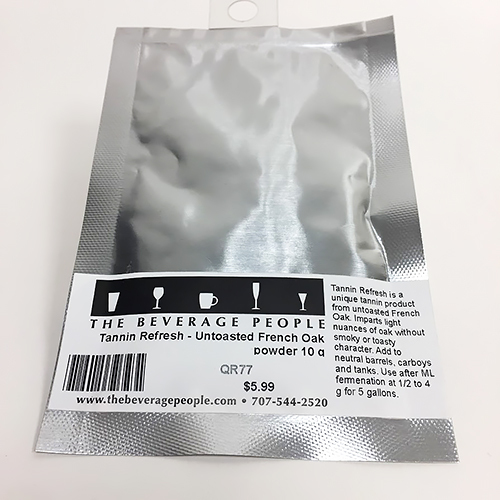 At The Beverage People, we like to say “winemaker’s choice” when asked something like that because you get the final say on these decisions. Our job is to help you understand how you can use our products to turn a good wine into a great wine! American or French oak pieces that have been subjected to various levels of toasting. Both cubes and staves can be added directly to wine without first being sanitized. Cubes should be used at rates of about 2 oz. 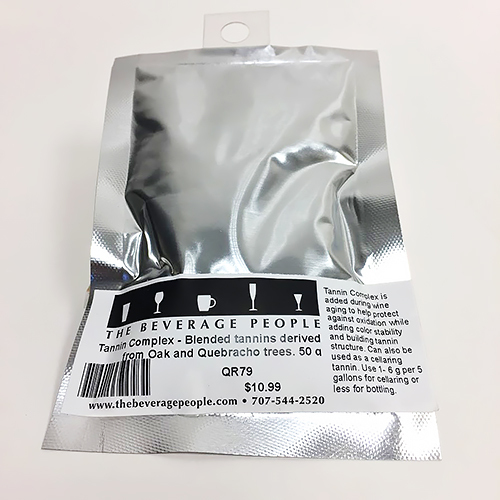 per 5 gallons to provide average oak flavor, or 3 oz. 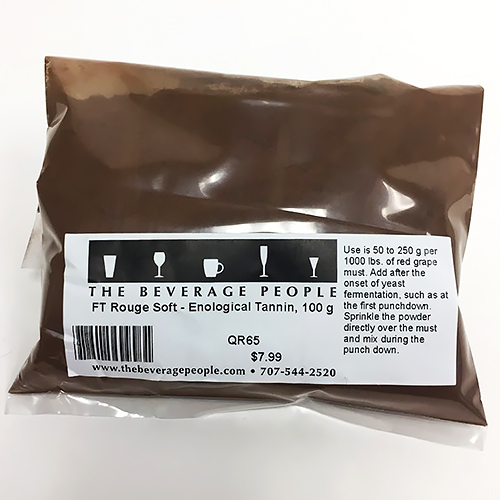 per 5 gallons to provide strong oak flavor. One bag of Staves provides a level of oak equivalent to 1/3 of a new 60 gallon barrel. Medium toast vs. dark toast? Medium toast is a less intense toasting which keeps the oak closer to its natural flavor - woodier and more tannic. Dark toast provides more flavor complexity due to higher levels of wood breakdown products such as vanillin, and contains less tannin. American oak vs. French oak? American oak typically has a lighter, fruitier character with flavors of coconut. French oak has a somewhat richer, spicier character with notes of cinnamon or nutmeg. Cubes and staves stop contributing flavor after three months in your wine, though most of the flavor is extracted in the first month. They cannot be re-used. Powdered extracts of various kinds of oak. Tannin Refresh, for providing a light oak character without smoky or toasty flavor. 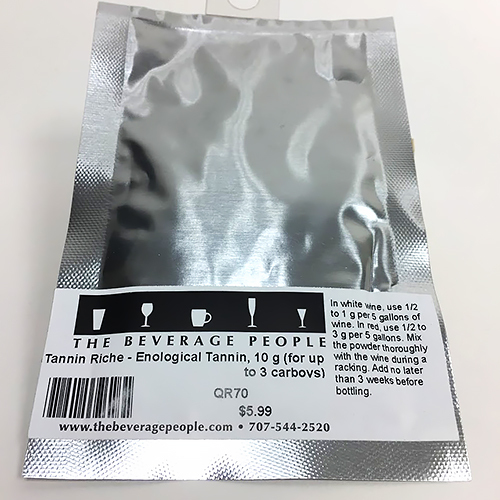 Tannin Complex: 1 to 6 grams. 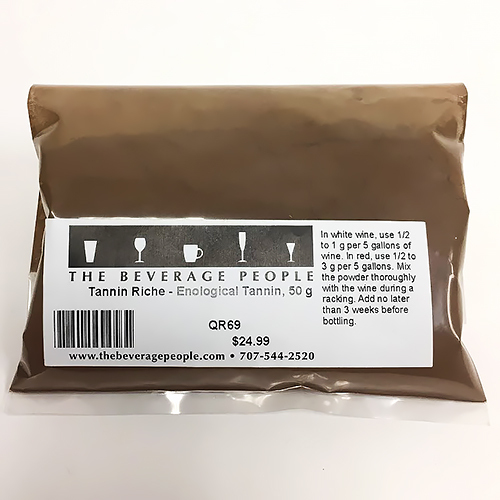 Tannin Riche: 1/2 to 1 gram for white wines, or 1/2 to 3 grams for red wines. Tannin Refresh: 1/2 to 4 grams. For all additions, we recommend starting with the lower addition rate and building up to the desired level in order to avoid overdosing. When should I add them? Tannin Complex can be added as soon as the first racking after primary fermentation. Early additions will provide relatively greater color protection. Less is needed near bottling. Tannin Riche can be added at any time during storage and aging but no later than three weeks before bottling. Tannin Refresh can be added any time during storage and aging but is best added after malolactic fermentation. 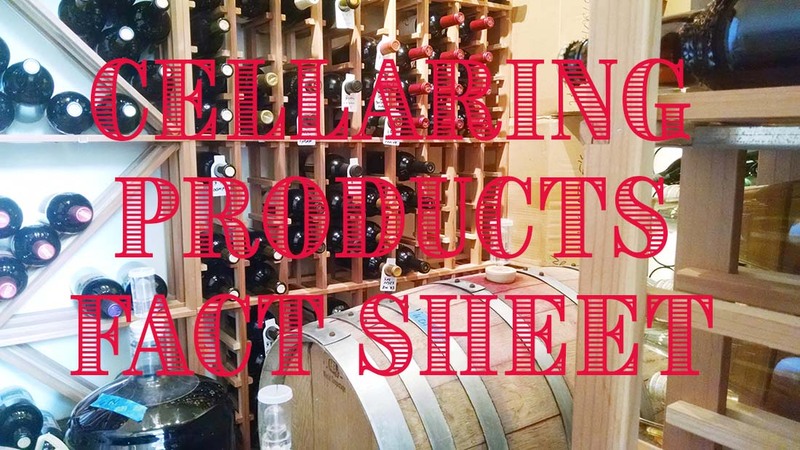 A concise, comprehensive information sheet that covers oak and oak extract products to help you decide what (or what not) to add when cellaring your wine.